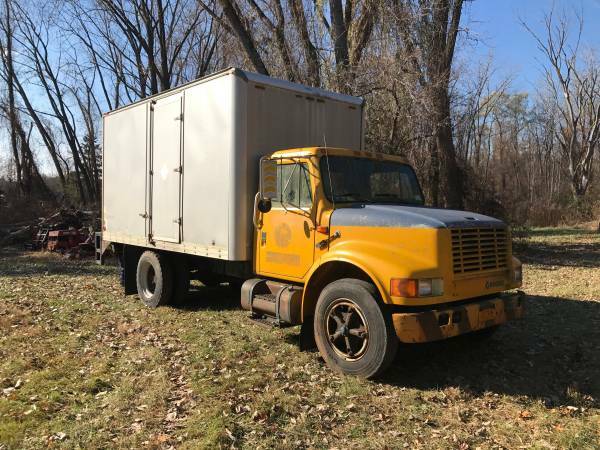 As the title states I have a 1993 International 4600 box truck for sale. Vehicle runs great and is ready for work. 2,000 lbs electric liftgate. 5 Speed transmission shifts with no problems. All tires in great condition. Please e-mail me your contact information so that I can get a hold of you. The truck is in Guilderland area and can been seen just about anytime.